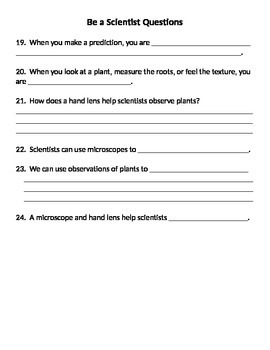 This is a study guide or review to use with National Geographic Science third grade curriculum. It corresponds to the Life Science Unit Chapter 1. 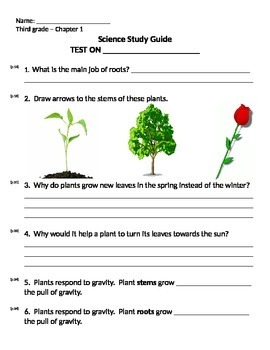 How do plants live and grow? 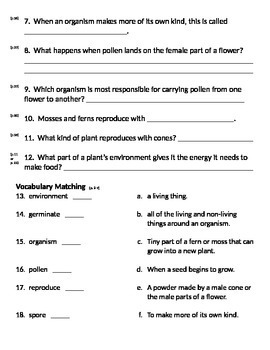 It discusses groups of plants, environments, germination, pollen, spores, & reproduction. Also in PDF format.